POLICE are jubilant after a traffic stop netted drugs and cash in a car. 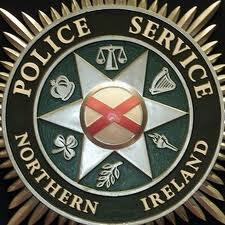 The PSNI say that last Friday, response officers arrested a driver on suspicion of driving whilst unfit after a routine traffic stop in north Belfast. “A search was carried out of the vehicle and a quantity of suspected Class C and a suspected Class A drugs were seized,” said a spokesman. “The crew also seized a quantity of cash from the suspect.